Promote deeper, richer connection between ourselves and others. Ever tried to have a conversation with someone where you thought you'd risk showing yourself only to find that you came away feeling frustrated and unacknowledged? The ability to share effectively in conversation relies on both parties involved. There is the responsibility of the sender and the responsibility of the receiver. This episode looks at the message sender and what we can do to promote deeper, richer connection between ourselves and others. What are some of the key elements to consider when we want to share with another, things that are important to us and also leave us feeling a little raw. 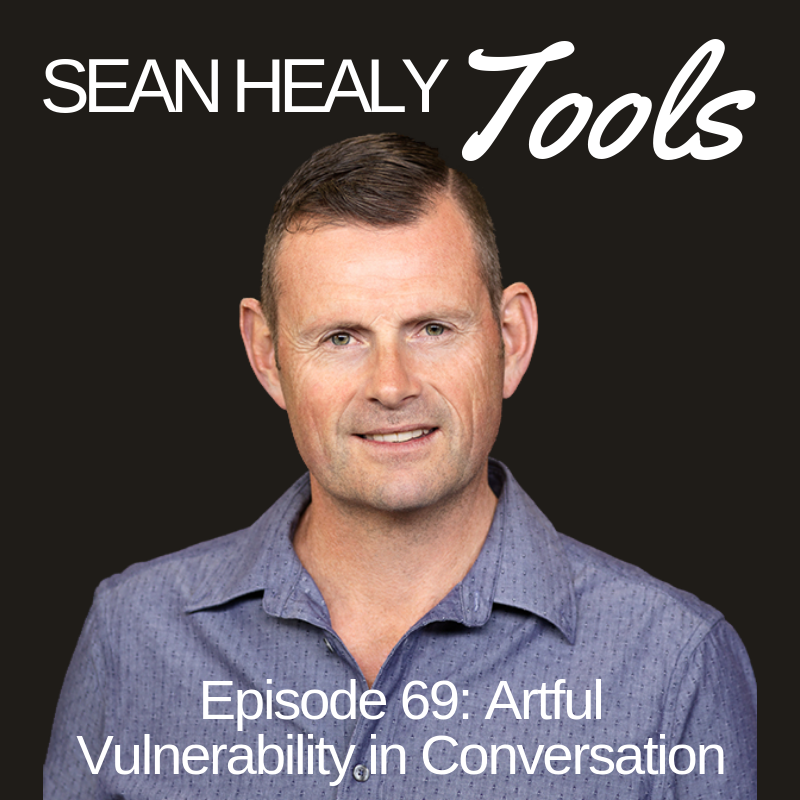 How do we take conversational risks in genuine vulnerability whilst doing the best we can to maximise a good conversational result for both the sender and the receiver? Having more tools and strategies around effective conversation is just so vital to the ongoing health of both our personal and professional relationships. 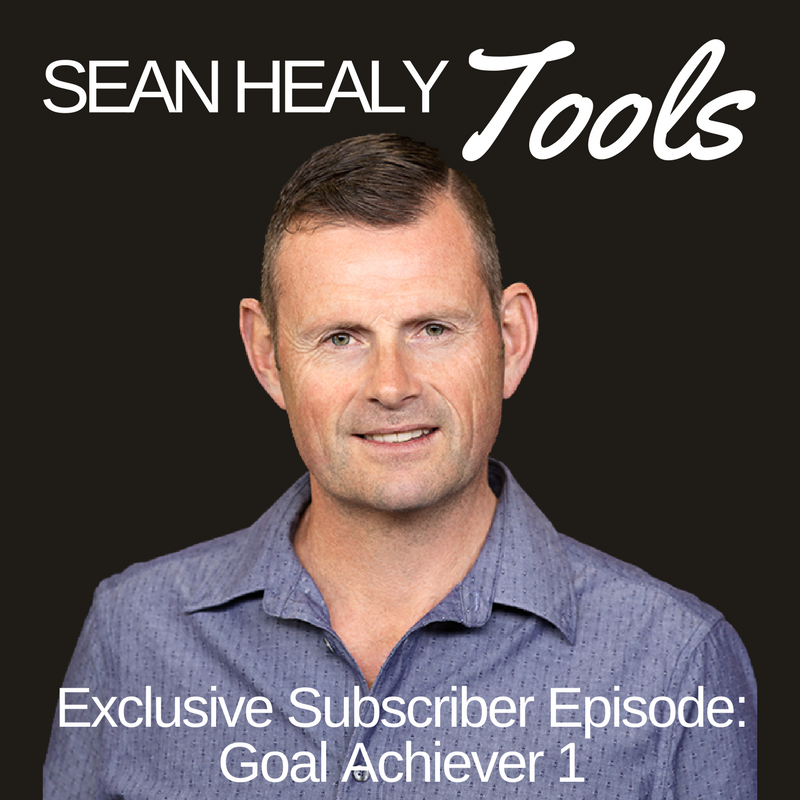 Sign up to the mailing list to receive your free Goal Achiever audio file where I share the 4 goal setting stages that maximise & bulletproof your goal actualisation formula.